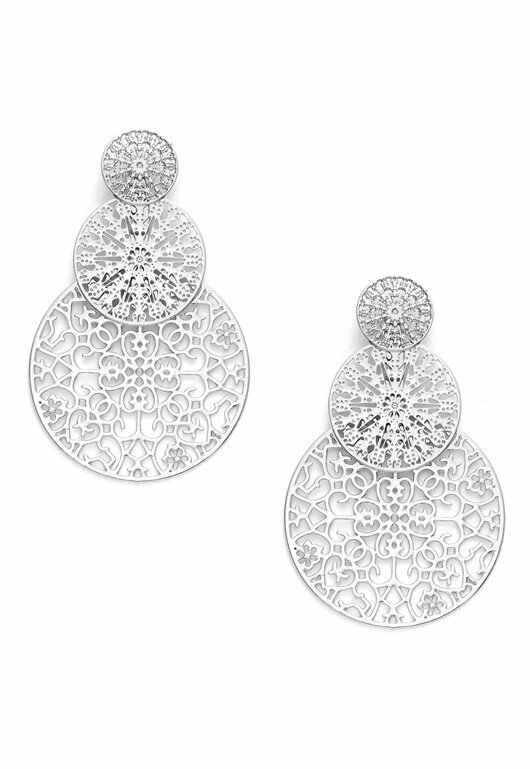 Pretty earrings with a beautiful design from BY JOLIMA. 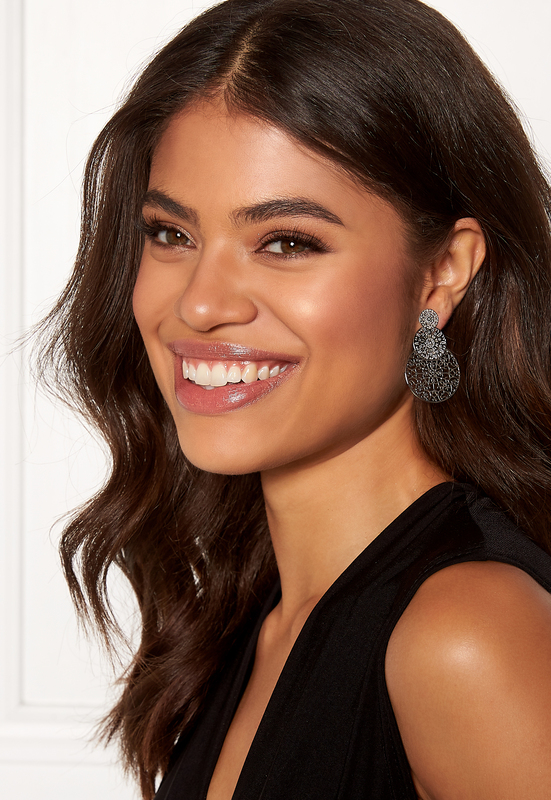 The earrings can be worn in three different ways, which makes it easy to change your look from daytime to party. 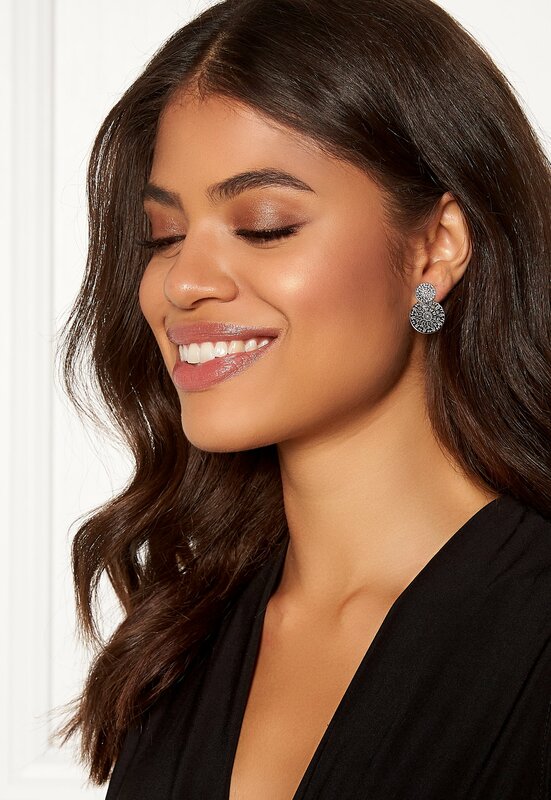 - The first circle’s diameter is 1 cm - The second circle’s diameter is 1.8 cm - The third circle’s diameter is 3 cm - Total length 4.6 cm - Lead and Nickel free The earrings are delivered in an organza bag.